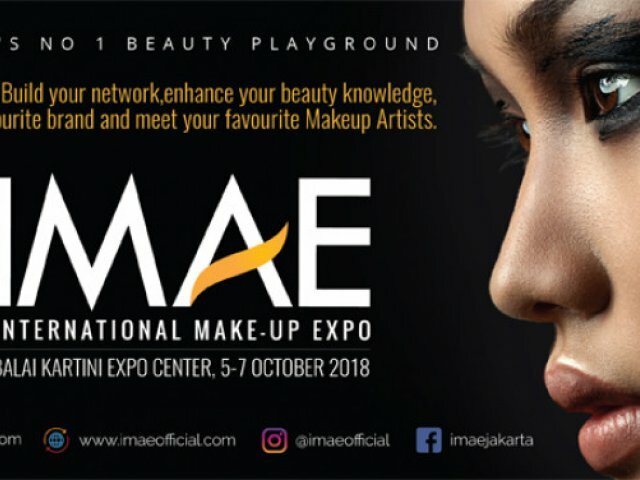 IMAE is the biggest makeup expo in Indonesia. Another success was made in IMAE 2017 with over 5000 visitors that came from all over Indonesia. The concepts of IMAE are Education, Inspiration, Networking, Shopping & Branding. IMAE brings together Professional international & local Make-up Artists, beauty brands, beauty retailers, beauty services, beauty schools, beauty influencers & all makeup lovers in general. IMAE is 1 stop beauty event for all beauty enthusiasts that comes from all sectors.